It’s guaranteed you’ll spend money this December. There’ll be family gatherings, outings, food, drinks, gifts and so much more. It’s going to cost money. It always does. Sometimes, finding the best ways to spend your cash can be a challenge, so we’ve put together a list of ways to use your TuYu mobile cash. TuYu allows you to spend your rewards at over 70,000+ till lanes across South Africa. Here are seven ways to spend your rewards this Christmas. 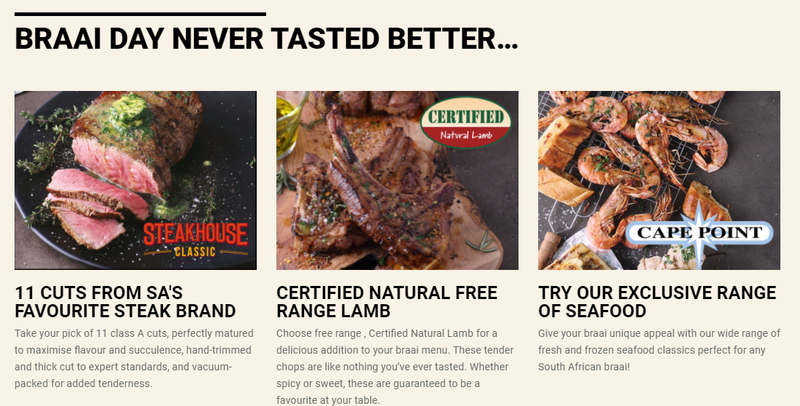 ‘Tis the season to braai and if you’re planning on having one, Checkers has everything you need to make yours every bit the taste fest that you imagine. 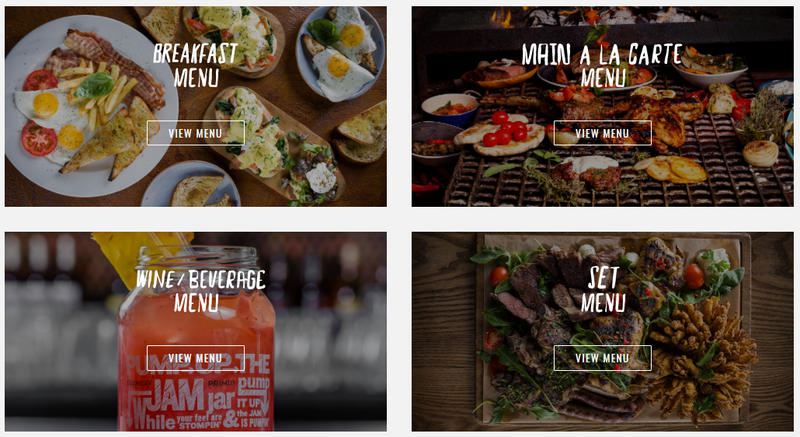 They also have a section on their website dedicated to braai tips and tricks. Check it out here. Looking for a wide variety of wine and liquor? 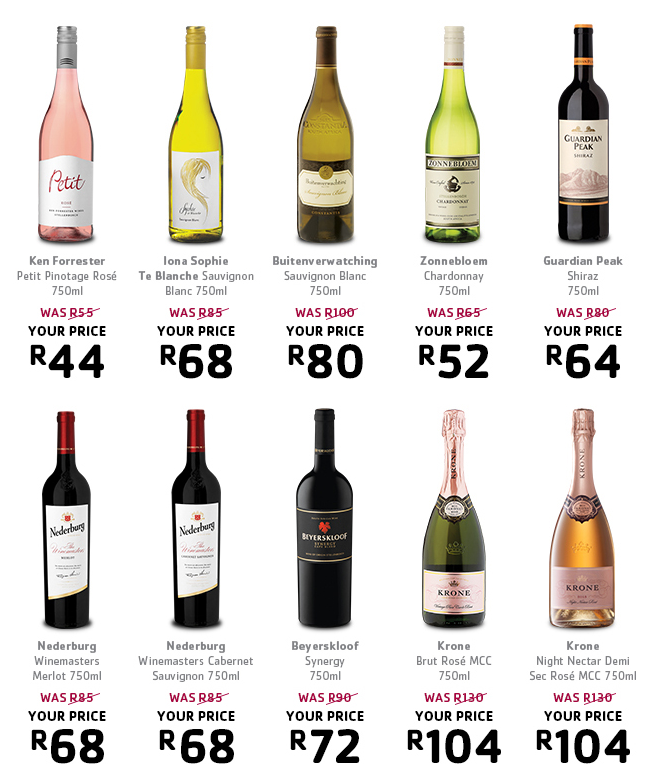 Try Pick n’ Pay’s wine and liquor stores. They’re usually located near grocery stores and carry a range of wines and liquor which make for the perfect accompaniment for meals and the all-important New Year’s celebration. It’s no secret that Primi’s menu includes some of the best flavour and texture combinations. So, this December, treat yourself and those close to you to a meal at your nearest Primi. When Dunkin’ Donuts set foot in South Africa, it didn’t take much time for long lines to become a common occurrence in their stores. 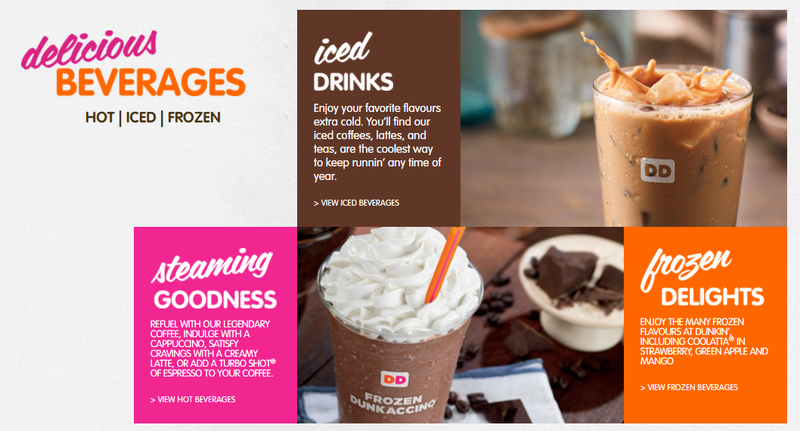 This festive season, make sure you get in on the magic and treat yourself to their menu, which also includes hot, iced and frozen beverages. Nandos is one of SA’s favorite brands, and it’s not just because they have a special way of poking fun at serious issues, but because their chicken is just so good. They’ve rolled out drive-through windows in many cities across SA, so if you’re out and about looking for a quick way to grab your next meal, give Nandos a try. Vida e Caffé has become an institution for coffee lovers. Their stores are placed at some of the best locations around SA and their menu is always worth the trip to an outlet. If you’re looking for a lively place to spend with friends this holiday season, find your nearest Vida here, and be sure to spend your TuYu cash. Few know that you can also use TuYu mobile cash at petrol stations. We’ve partnered with Engen and Total, giving you the ability to fill up anywhere in SA. Find your nearest Engen filling station here. 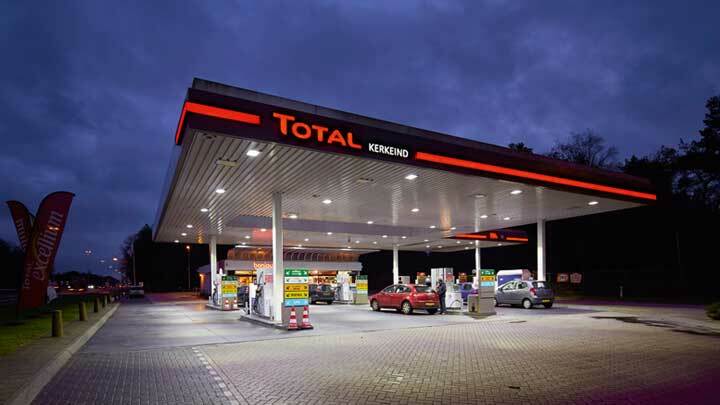 Find your nearest Total filling station here. There’s so much more that you can do with mobile cash. This festive season, make it a point to get out and try these and other retailers that accept TuYu across SA. Note: TuYu is used instore and not online.